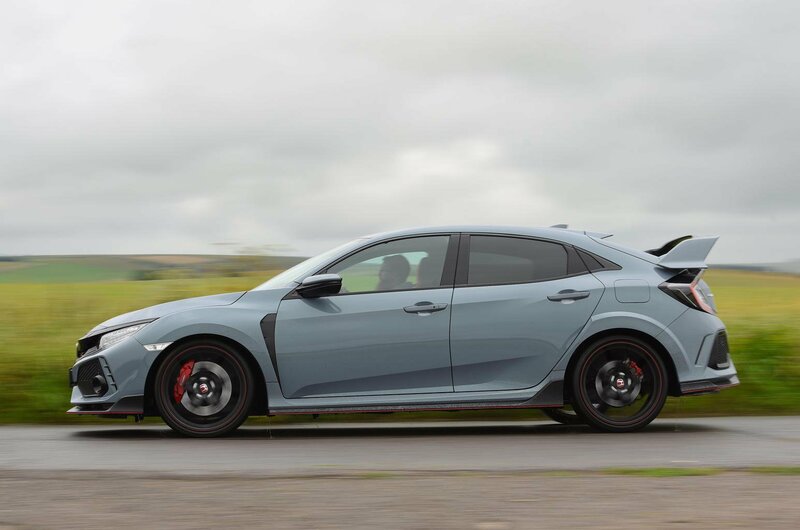 All hail the new Civic Type R. It’s a huge step forward over its predecessor and deservedly becomes the new king of the upper hot hatch echelon. 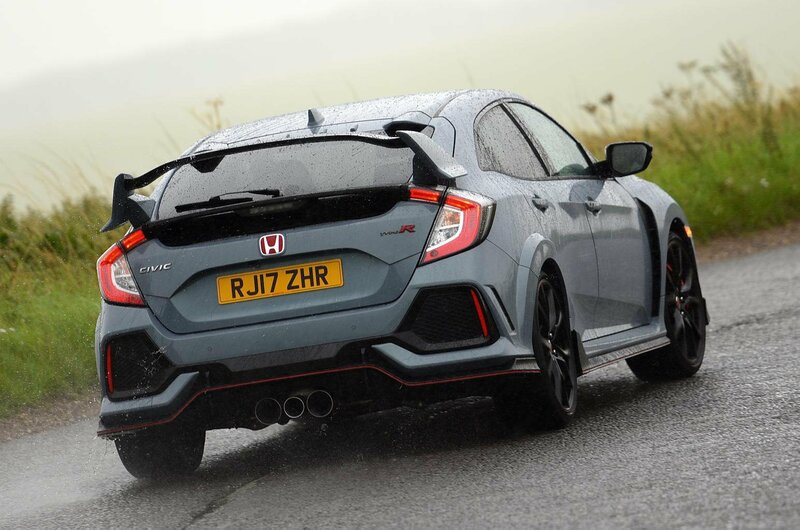 Perhaps most surprising is that, despite a big power deficit compared with its rivals here, the Civic will show both a clear pair of treads along a twisting country road. It’s a wonderfully well-engineered machine that will put a huge beam on your face when you want it to and yet prove remarkably easy to live with at other times. 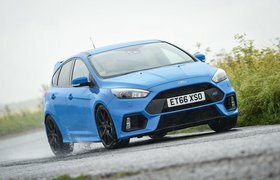 The Focus RS lost out to the M140i’s forerunner, the M135i, only last year – so what has changed? 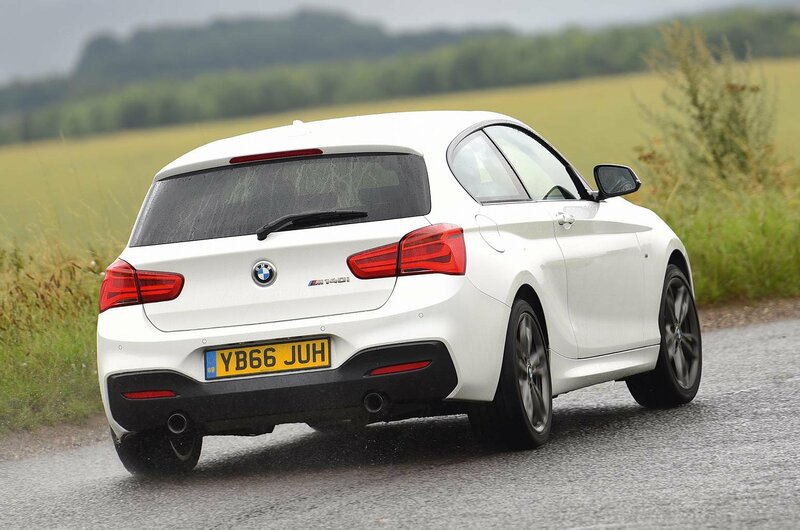 Well, while the Focus is now available with some tempting finance deals and is predicted to hold its value almost as well as a Banksy, the M140i is expected to depreciate quickly and finance deals aren’t so competitive right now. 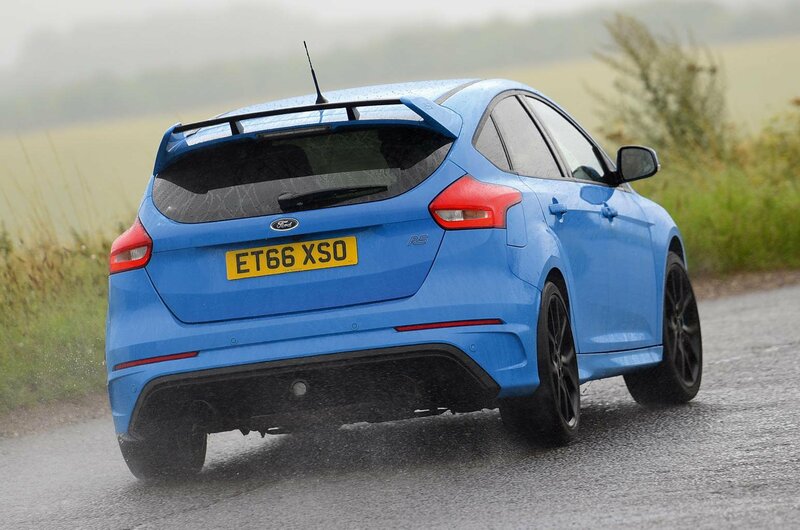 Given that the Focus is the more capable and exciting hot hatch, it just sneaks the runner-up spot.